The seminar introduces Korea's legal system briefly in comparison with the Australian legal system. The seminar covers the organisation of the judiciary and composition of the court, and introduces recent changes in the legal training and appointment of judges. It also explains some features of trials, which is the jury trial system in criminal trials and the operation of the ADR in civil trials. YunKyung Bae is a Judge in Seoul Central District Court in Korea. She completed a Bachelor of Economics and a Master of Laws at Seoul National University, as well as completing the course at Judicial Research & Training Institute of the Supreme Court of the Republic of Korea. She was initially appointed a Judge in 2007 at Seoul Central District Court. 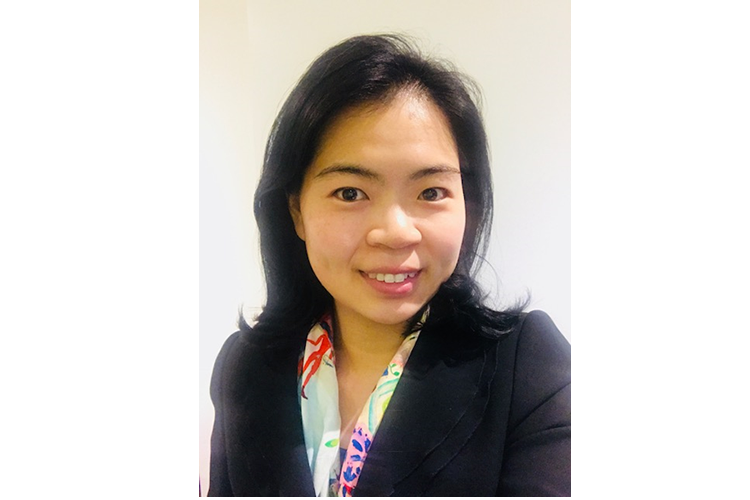 She is a visiting scholar at the Melbourne Law School under the Overseas Training Programme of the Supreme Court of the Republic of Korea (August 2017 – August 2018). In this programme, Judge Bae focuses on study on Competition Law, especially the amendment of Australian Competition Law regarding Concerted Practice.